The information presented on this page was originally released on May 21, 2015. It may not be outdated, but please search our site for more current information. If you plan to quote or reference this information in a publication, please check with the Extension specialist or author before proceeding. Oldham said fertilizers, pesticides and supplemental irrigation are major inputs in agriculture. Healthy soil reduces the need for these inputs, reducing the cost of crop production. 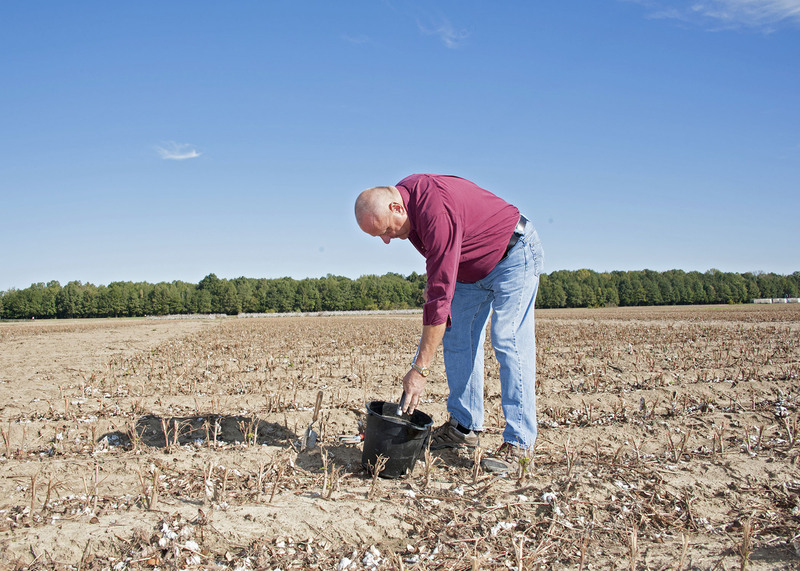 MSU soil scientists put a lot of effort into research that addresses the questions of how to achieve healthy soil and produce abundant crops. Much of the debate over soil is driven by producers’ desire to maximize profit while getting the most out of their land in the form of high yields. Producers weigh the cost of more inputs to the soil against the return they will get from higher yields.  Billy Kingery, Mississippi Agricultural and Forestry Experiment Station soil scientist, said more attention should be given to whether a soil is healthy. Healthy soil is necessary for plant roots to gain access to nutrients and water. 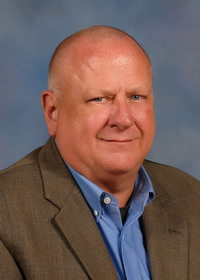 “More efficient use of nutrients in the soil and improved use of soil water should improve profitability,” Kingery said. Producers may want to focus on what the soil needs for its own health rather than solely focusing on the production of a particular crop. Cover crops aid in conservation by building soil health while contributing to the cash crop. Cover crops are grown in the off-season, usually over the winter, and help build the carbon content of the soil. Compacted soil is another health issue. Soil is compacted when heavy machinery repeatedly runs over the same areas, pressing the soil particles together and removing the spaces in between that can hold moisture and nutrients and allow roots to penetrate. In the short term, mechanical subsoiling may be necessary. 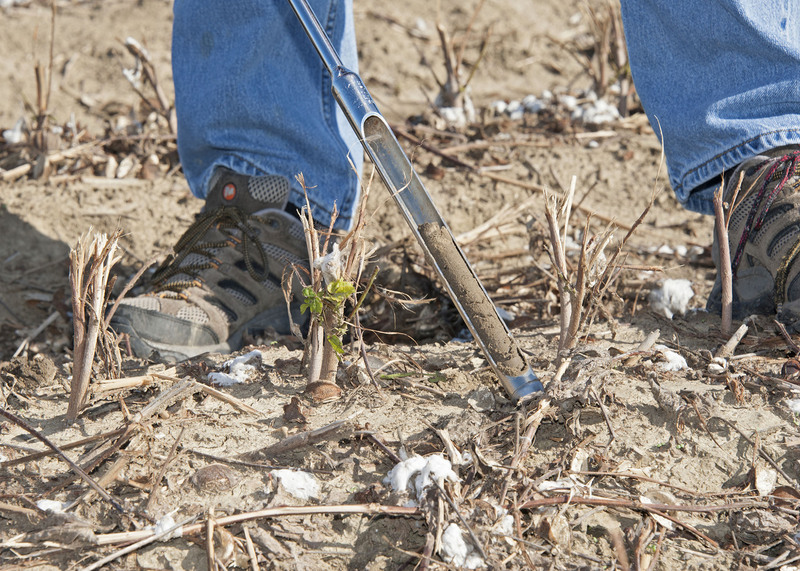 Longer term solutions are to avoid mechanical compaction and to foster microbial activity in the soil. 2015 has been designated the International Year of Soils, dedicated by the Food and Agriculture Organization and observed by a variety of organizations worldwide.